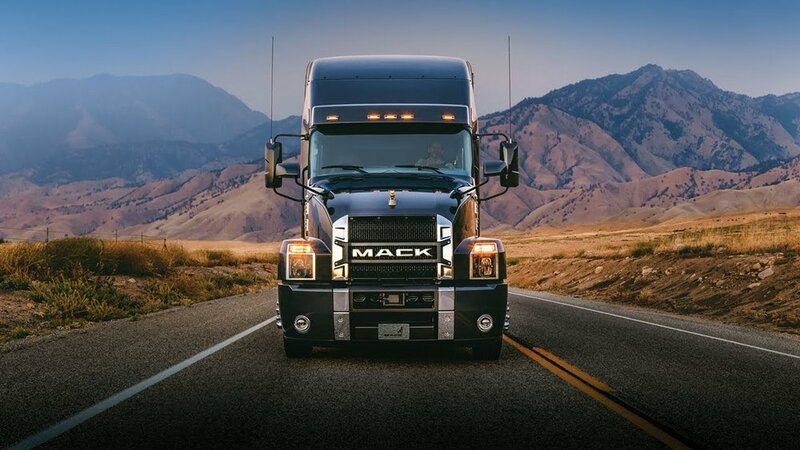 Photo credit: Mack Trucks. Since the ELD mandate went to effect, the trucking industry has added around 4% additional capacity according to the latest SONAR data. 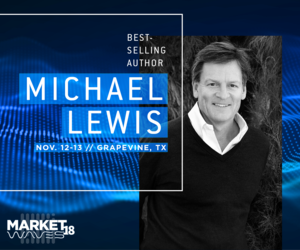 There have a lot of questions regarding the state of capacity in the trucking market and whether the market is adding capacity or losing it. The surge of new truck orders suggests that the industry is growing, but most of the answers to date have been subjective. The challenge is that most of the sources for finding out the information are derived from the FMCSA and vehicle registration databases. But our data scientists believe that the answer can be found in near-time data, specifically ELD, telematics, fuel purchasing (gallons consumed of ULSD in the market) and electronic dispatch system data. Compiled together, these data points tell us what we all have been wanting to know: How many for-hire truckers are in the market and how fast are they coming? And the information is updated daily and by market, so we can see how the capacity ebbs and flows throughout the USA. The government data is flawed in the fact that it doesn’t know whether a carrier is active in the market, operating on another carrier’s authority, and because we all hate filling out government forms, isn’t always the kept up-to-date. By doing it using electronic methods means that we don’t have to wait for a few months to get answers. So what does the data tell us? Since the ELD hard-mandate went into effect, the overall trucking capacity has increased by 4%. This means that today there are 4% more drivers in the for-hire market available for dispatch than there were on April 1st (April 1st is the start date of that index at 100). The chicken littles that have been screaming about ELDs driving carriers out of business have been proven wrong and the discussion around a driver “shortage” is incomplete. Somehow the industry managed to add new drivers, even with all of the difficulties in doing so. This, of course, doesn’t mean that the environment for hiring drivers isn’t difficult: it clearly is. It just means that carriers have figured out a way. A combination of creative solutions and higher pay is being rewarded with new drivers into the industry. What does this mean for rates going into 2019? This is really a question about demand. If demand holds up into next year, then expect carriers to maintain (some) pricing power. If demand drops off and the economy enters a recession, the additional capacity will come back to haunt the market. How will you know when demand drops off? Watch oil prices. With rising demand for oil driving much of the industrial economy (and therefore freight), black gold might be the thing that fuels the industry next year. (SONAR: TRUK.USA) Trucks in market: USA. Trucks in Market provide daily insights on the number of trucks in either specific markets or the entire country, compared to the index date of April 1, 2018. If there are more trucks in the market than that date, the index will be above 100. A lower number will indicate the market has shrunk. The 100.00 is a percent of capacity to the index date. 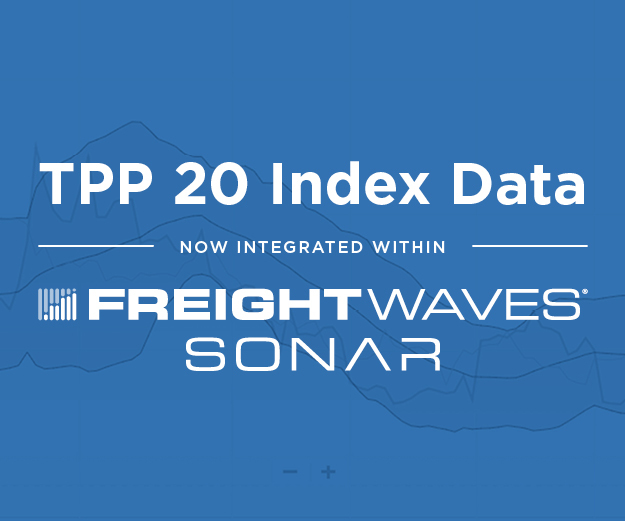 In the above example, SONAR: TRUK.USA is at 104.00, meaning that 4% more trucks have been added to the market since April 1, 2018.